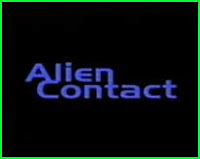 Alien Contact is a documentary on SETI (Search For Extraterrestrial Intelligence). 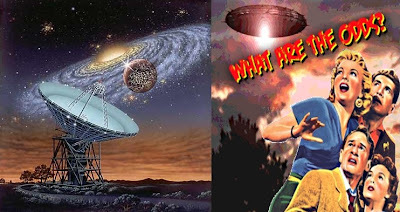 Search for Extra-Terrestrial Intelligence (SETI) is the collective name for a number of activities people undertake to search for extraterrestrial life. SETI projects use scientific methods to search for electromagnetic transmissions from civilizations on distant planets. The United States government contributed to earlier SETI projects, but recent work has been primarily funded by private sources”, quoted from Wikipedia. Contact Has Begun with James Gilliland ~ His Story !